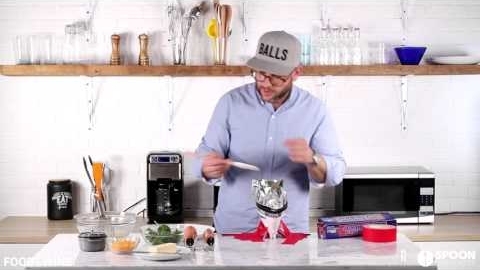 How to Make Scrambled Eggs Using an Iron // The Meatball Shop’s Daniel Holzman (the original Iron Chef?) uses some aluminum foil, an iron, and a bit of duct tape as his tools to cook up a batch of soft scrambled eggs. 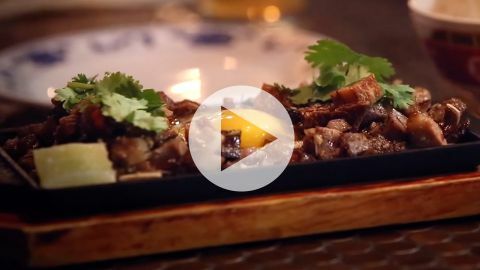 UNCUT with Leah Cohen // It's the perfect bar snack (or hangover food) – Sizzling Sisig at Cohen's East Village Pig and Khao. Braised, grilled, sautéed pig face, raw egg, and crispy pig ears. Yes please! Watch the video. 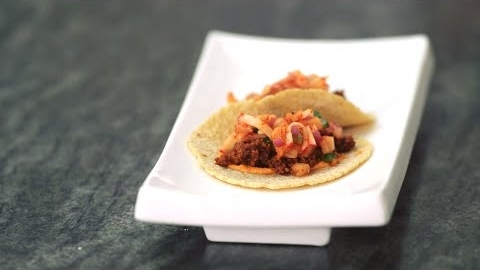 Kimchi Chorizo Tacos // Korea meets Mexico in this fusion dish by Hooni Kim, chef and owner of restaurants Danji and Hanjan, and Danny Mena, chef and partner of Hecho en Dumbo. 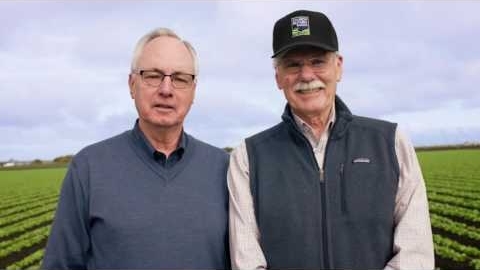 Wendy’s Profiles in Quality: Lettuce...From Start to Fresh // Take a tour of the Wendy’s lettuce supply chain, which was built to deliver on Wendy’s everyday promise that Quality is our Recipe. Wendy’s ability to deliver fresh produce multiple times a week is a differentiator in the industry. Fresh Homemade Tofu with Andrea Nguyen // Like bread, tofu is better when you're at the helm. Master an ancient culinary art with Andrea Nguyen's homemade tofu recipe. BBQ Means Chef Frank! 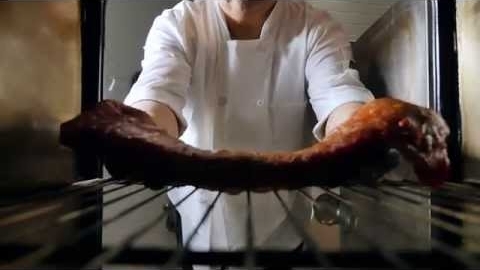 // Watch Smithfield Corporate Chef Frank Dominguez prepare his specialty Asian BBQ Jang Jang Ribs in this BBQ recipe styles segment. 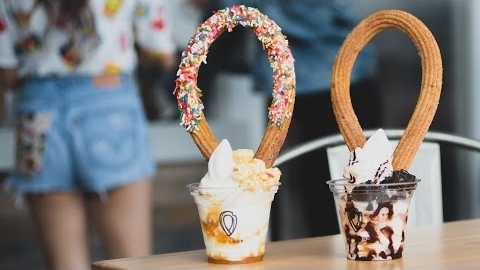 A Churro Fantasyland Restaurant // The Loop is a new churro restaurant located in Southern California. Guests can create their own with glazing, topping, and even a bed of soft serve. 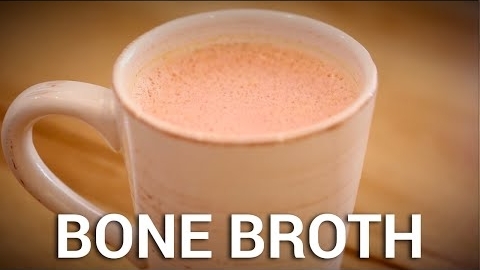 This Restaurant Specializes in Bone Broth // Hear Springbone Kitchen owner Jordan Feldman talk about why he decided to open a restaurant that specializes in bone broth and why people are so intrigued by its potential health benefits. 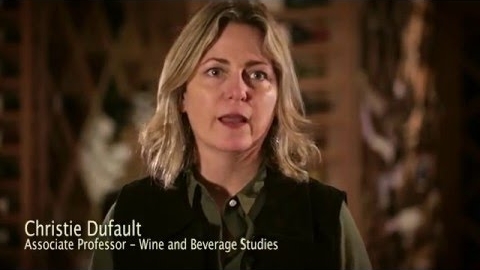 CIA Wine and Beverage Graduate Certificate // A look at the 30-week program that gives food pros deep and wide-ranging knowledge of the beverage world—from viticulture and flavor dynamics to mixology and beverage management. 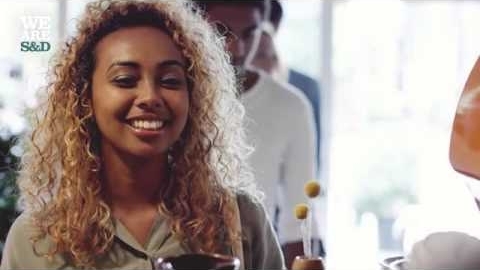 Specialized Solutions for QSR and Fast-Casual // S&D knows what it takes to keep lineups fresh and exciting and how to tailor specialized solutions that help customers grow profitably. 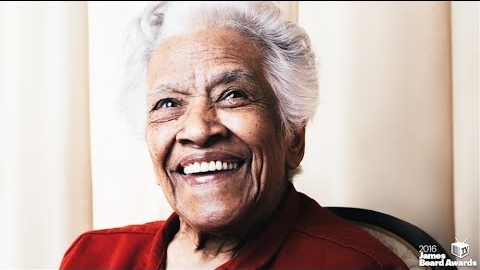 Leah Chase, Lifetime Achievement Award Winner // At the 2016 James Beard Foundation awards, legendary New Orleans chef Leah Chase, the Queen of Creole Cooking, was honored for her contributions to the culinary world. 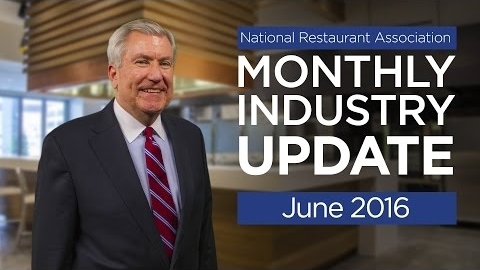 Restaurant Industry Update // The National Restaurant Association's Hudson Riehle provides an update on the latest Restaurant Performance Index and other economic indicators. 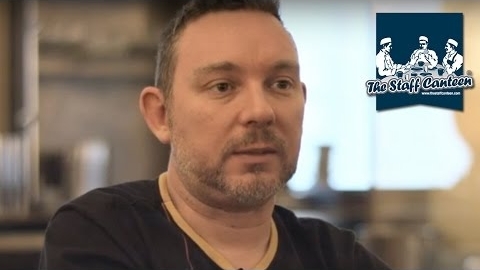 Chef Albert Adrià on His Role in the Business // Michelin star chef Albert Adrià talks about his role and the number of people they employ across their restaurant business. He also outlines the concept of Tickets in Barcelona and new restaurant concepts including his stint in London. 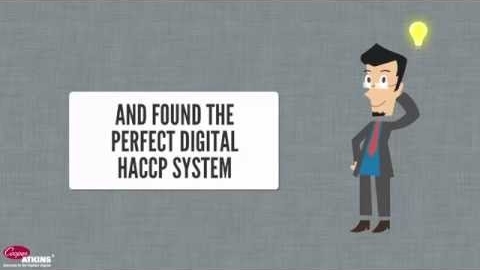 HACCP Manager Enterprise // The HACCP Manager Enterprise system is a solution to ensure consistent quality and food safety. Part of Cooper-Atkins' IntelliWareTM line, it was designed to eliminate laborious, manual temperature recording, streamline corrective actions, and manage standard checklist processes - a true time and money saver!